As it is not a surprise, technology is transforming at a record pace, offering strategic and flexible solutions is critical to for our customers in staying ahead of the competition and growing their business. 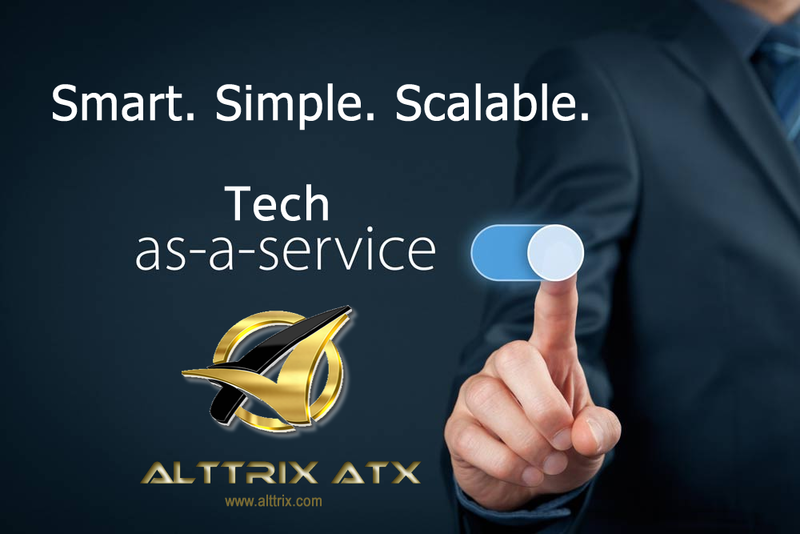 Alttrix (ATX) Tech-as-a-Service is a comprehensive, flexible solution that bundles hardware, software, and services into a single subscription price. Best of all, customers can scale up or down throughout the course of their subscription term – allowing them to adjust to changing business conditions. Our newest offering combines ATX’s unmatched, unique expertise and specialized services with our operational and logistical strength. We have partnered with world-leading manufacturers that are the backbone of our success and yours (our customers). What do you (Our Customer) benefit? What do we offer and how do we differentiate? End to End Solutions – Our broad portfolio offers any and all endpoint products – client, peripherals, phones and more! Flexible subscription options – Allows for scaling up or down throughout their subscription term. Unparalleled services capabilities – Our services are scable, expandible and flexible.